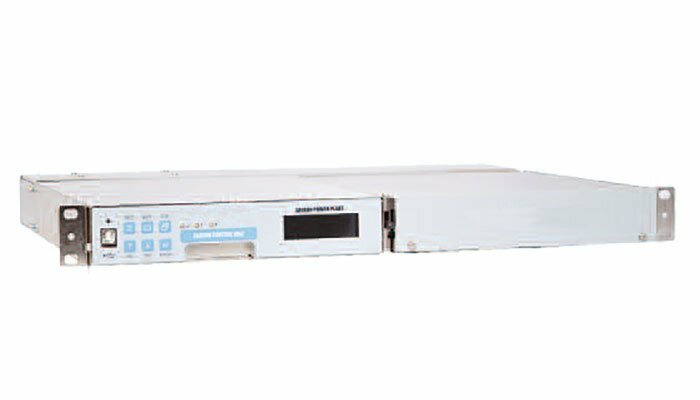 The Sageon® Shield battery monitor is a stand-alone solution for monitoring the status of 48V battery strings. The Sageon® Shield, as a member of the Sageon® SageView® software ‘family’, has the familiar SageView® look and feel. It is also an excellent addition for non-Sageon® plants, adding battery monitoring capability with the same SageView® software interface. The Sageon® Shield can be used to monitor individual cell voltages of a battery during a float or equalization operation, during a charge/discharge, and up to 4 battery current channels during charge/ discharge (with optional current transducers). Each Sageon® Shield battery monitor is capable of monitoring the voltages of up to 24 cells or mono-blocks and can be expanded via the optional Sageon® Battery Monitor (SBM) to monitor 3 additional battery strings of 24 cells or mono-blocks each. Using the TCP-IP/SNMP remote communications ability of the Sageon® Shield battery monitor and the SageView® software installed on your PC, cell voltages can be viewed in ‘real time’. From within SageView®, your cell voltage data can be viewed in various formats, providing you with a snapshot of the health of your power plant’s batteries. The Sageon® Shield ships as standard with: in-line power protection devices, 1 x 10’ (~3m) ambient temperature sensor, 1 x 10’ (~3m) battery temperature sensor, and a 25’ (~7.6m) battery string (24 cell) wiring harness with 5/16” battery post adaptor terminals.